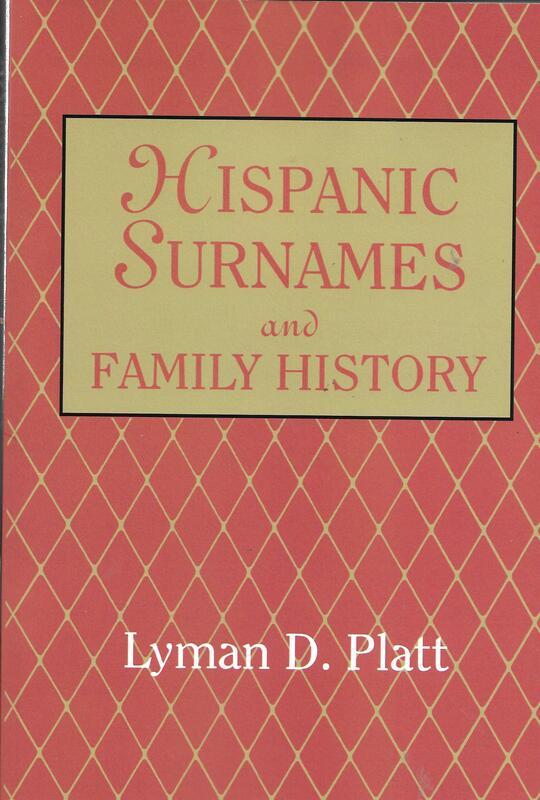 This is the first comprehensive analytical work on Hispanic surnames and the most exhaustive bibliography of Hispanic family histories ever published. 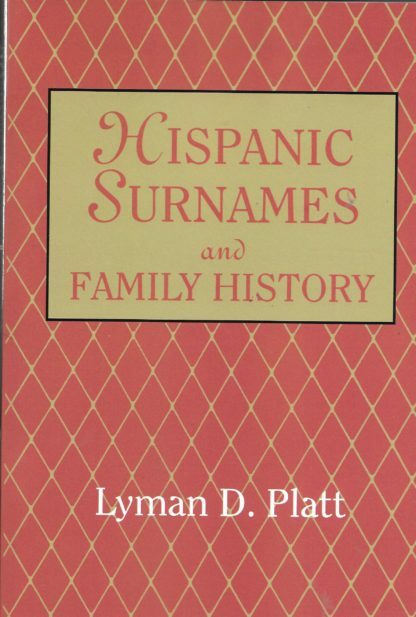 It is not a study of surnames or family history in Spain; rather it is a review of the development of Spanish surnames in Latin America and the Hispanic United Sates. 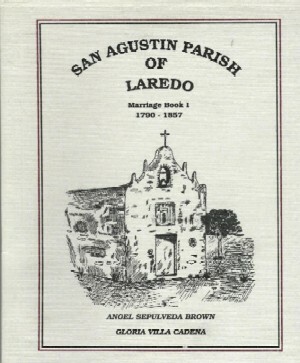 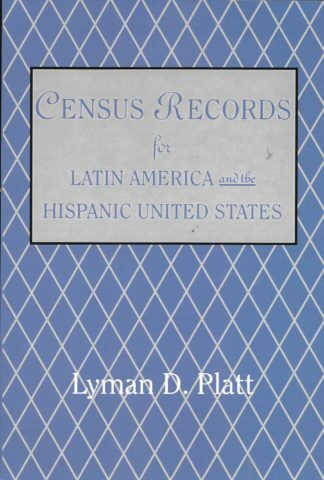 One of the principal aims of the book is to show the dispersion and commonality of Hispanic surnames in the U.S. and Latin America with studies showing (1) the top 1,000 Hispanic surnames in the U.S. and Latin America; (2) 1,500 surnames studied by the Institute of Genealogy and History for Latin America; (3) the 12,567 Hispanic surnames in the 1980 U.S. Census; and (4) surnames unique to particular Latin American countries. 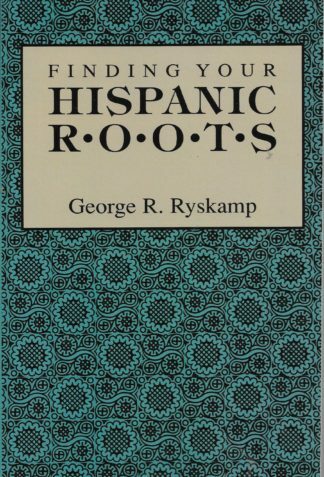 At the heart of the book is a bibliography of Hispanic family histories in the U.S. and Latin America, compiled from various sources. 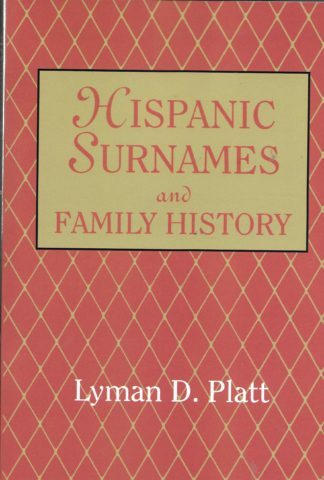 Dr. Platt has published over twenty books, is a lifelong student of Hispanic studies, and has a Ph.D. in Latin American studies. 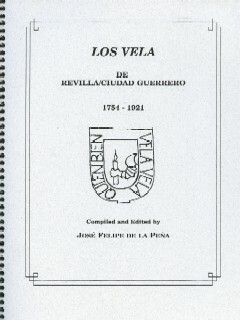 He is also a fellow of the Utah Genealogical Association and is President of the Institute of Genealogy and History for Latin America, the sponsors of this work. 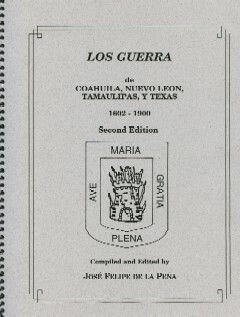 Los Guerra, Coahuila, Tamaulipas y Texas 1602-1900, 3rd Ed.